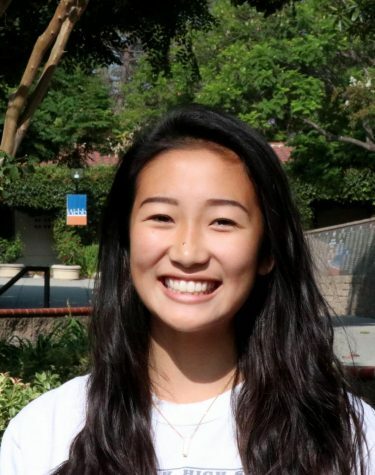 Emma Lin (‘20) is the Spirit Commissioner and Editor of Features on the Webb Canyon Chronicle because she wants to see how different perspectives are involved into diverse events. At Webb, Emma’s favorite class is Entrepreneurship because it brings brand-new knowledge to her. Outside of the classrooms, Emma loves spending her fall and winter season dancing and spring season swimming in the pool. Besides these hobbies, Emma enjoys exploring LA with her friends on weekends, especially Pasadena.